Turkish chief of staff General Hulusi Akar , left, Somali prime minister Hassan Ali Khayre, second right, and Turkish Ambassador to Somalia Olgan Bekar , right, cut the ribban in Turkey-Somali training center Mogadishu,Somalia,Saturday,Sept,30,2017. 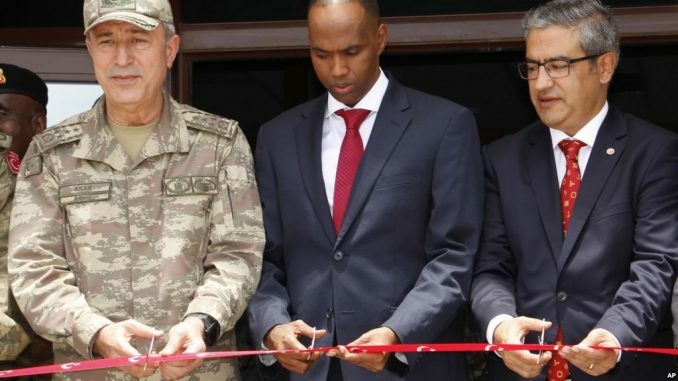 That’s why the opening of a new Turkish military base in Mogadishu is being hailed by some analysts as a possible turning point in the decades-long effort to stabilize Somalia. 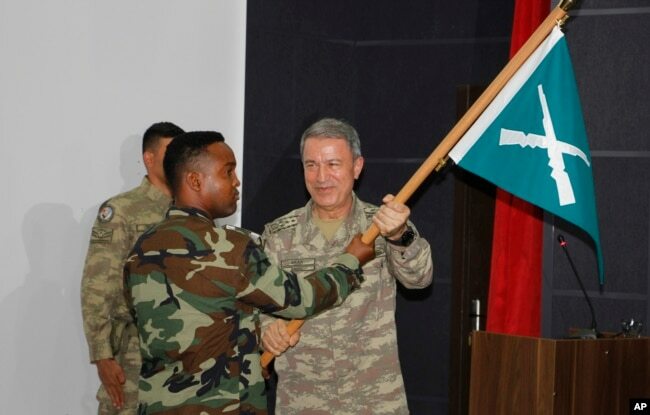 Turkey, which backs the Somali federal government, plans to train thousands of troops for the Somali National Army in hopes the SNA will become cohesive and powerful enough to handle the al-Shabab threat by itself. The SNA has existed in one form or another since 2004, when the first transitional government since Somalia’s 1990s civil war was created. 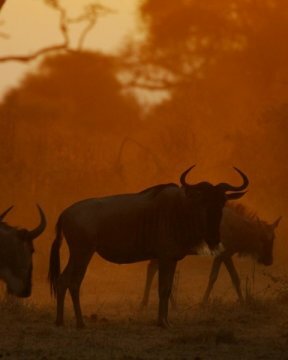 But a host of factors including corruption, clan rivalries, poor training and a lack of funding have undermined all attempts to make the SNA bigger and stronger. Ahmed Moallim Fiqi, the former director of Somali National Intelligence and Security Agency, says the Turkish training base is Somalia’s best opportunity to acquire a unified, effective army. 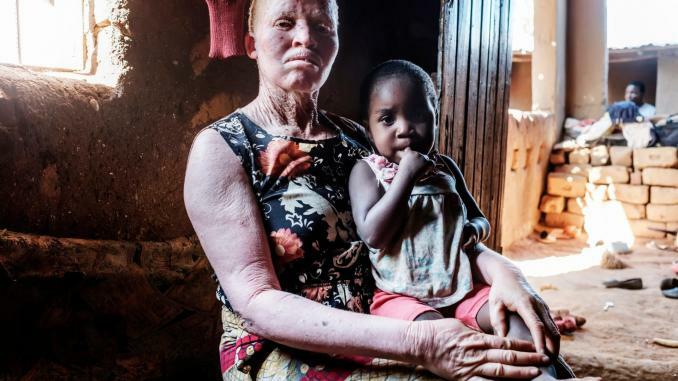 The AU force, AMISOM, arrived in Somalia in 2007 as al-Shabab emerged to fight Ethiopian troops who invaded in late 2006 to oust a six-month-old Islamist government from power. AMISOM troops have been the main defender of Somalia’s fledging federal governments since Ethiopians left at the start of 2009. 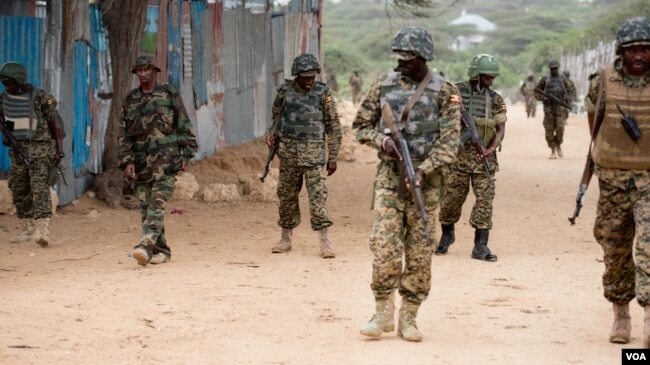 Uganda, Burundi, Kenya, Ethiopia and Djibouti supply the current force of 22,000 AMISOM troops, which ended al-Shabab’s control over most of Mogadishu and other Somali cities. But after taking thousands of casualties, the countries have made noise about bringing their soldiers home. Heightening the confusion, the troops were trained in different countries, including Uganda, Ethiopia and Djibouti, by different armies. About 500 special forces who make up the battle-tested Danab (“lightning”) unit were trained by the United States. 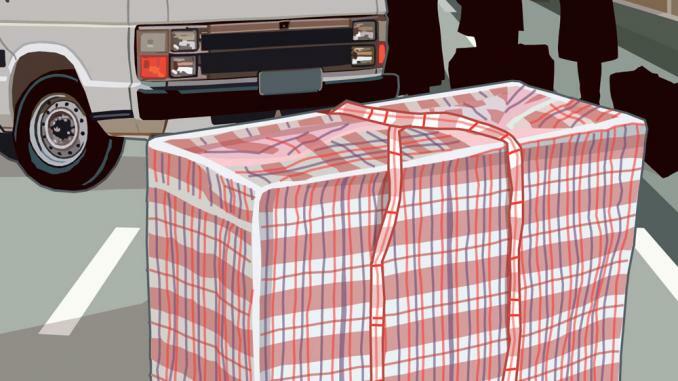 EU forces gave some instruction, as did the United Arab Emirates. 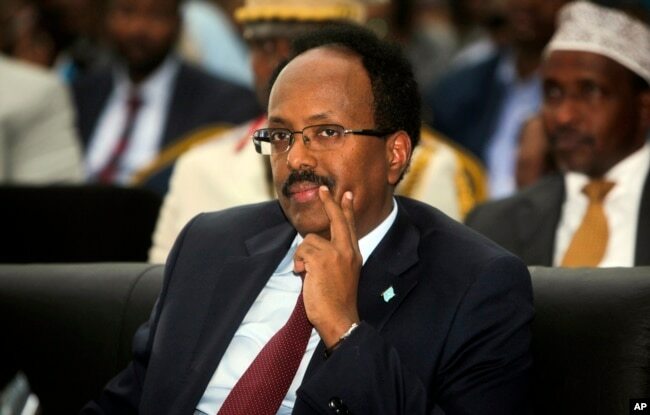 That must have been what the Saudis wanted to hear, because upon Farmajo’s return, the government announced that it received $50 million in financial aid from Saudi Arabia, and said it will use that money to pay salaries and provide rations to the army. 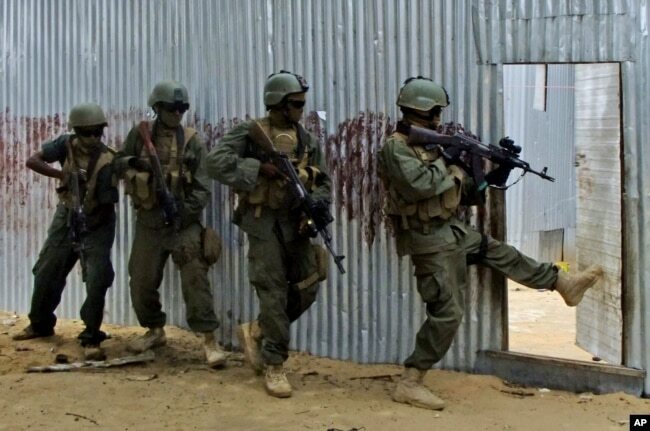 Fiqi says if army can get strong enough to handle security on its own, all of Somalia’s neighbors should be pleased.